Every day, our businesses are requiring us to do more with less. Not surprisingly, we are demanding more and more of our leaders. We need them to perform at their fullest potential while bringing out the best in others. Increasing diversity, rapid speed of change and globalisation is making our work more complex and it’s putting enormous pressure on your leaders to be more agile and adaptive. While you no doubt have strong potential within your leadership team, many of your leaders are struggling as they lack the depth and breadth of leadership and people skills to meet your increasing business demands. You could fill leadership gaps through external recruitment but competition for the limited pool of qualified talent is fierce, and this is not the answer. Without these leadership competencies in place, your bottom-line is at risk. With the right intervention, most leaders have the potential to develop their leadership flexibility and agility, but they need the organisation to invest in cultivating their untapped potential. Leaders who are disengaged are floundering and unable to keep up with rapidly changing business needs. They spend most of their time fire fighting as they are unfocused and reactive. Most likely, many of your leaders are discouraged. They know they need a more adaptive approach and they have the potential to step up but they don’t know how to change. They need the organisation to invest in their development. This program will empower your leaders with the skills to transform them into high performing, agile and resilient leaders who can lead and perform in an increasingly complex and diverse world. Through knowledge and skill building, empowered leaders take on larger roles with ease and they form the heart of your internal leadership pipeline. 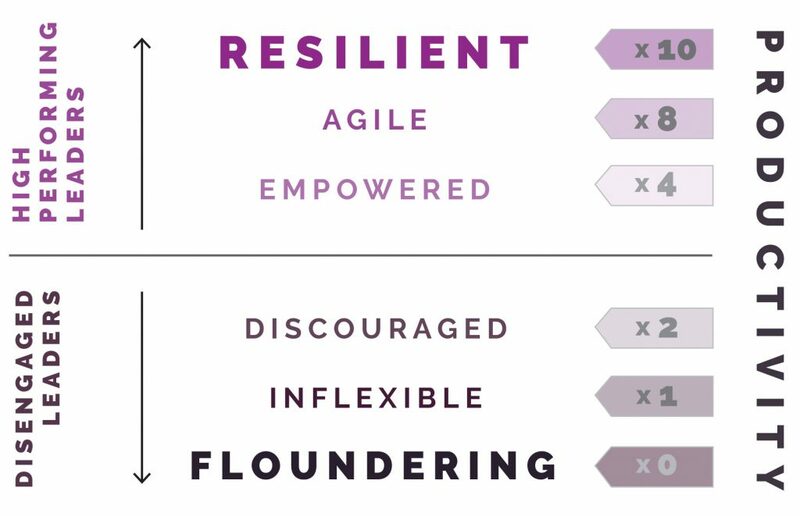 As your leaders become more agile and resilient, they develop the leadership flexibility to influence across diverse and multiple stakeholders and continue to thrive and perform well even under difficult conditions. These are your next generation C-suite executives. The answer to building resilient, high-performing leaders is to adopt The Whole Leader framework. 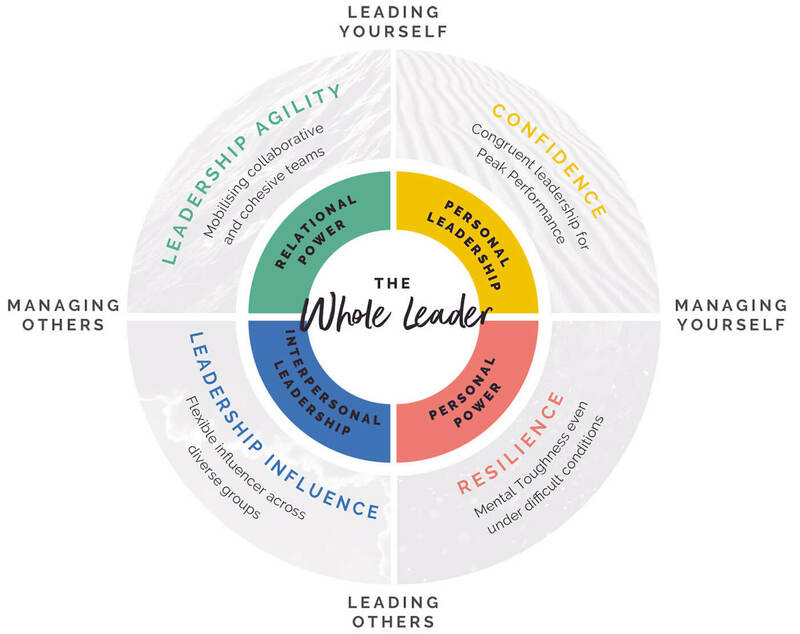 This holistic framework places equal emphasis on helping your leaders strengthen how they lead and manage themselves, in addition to improving their leadership influencing skills to lead and manage others with greater agility and flexibility. Each of the four areas in The Whole Leader framework play an important role in complementing each other to develop leaders who lead from both the head and heart. I understand the complex challenges that your leaders face everyday. I also know that most leaders do not have a confidante they can turn to for advice and guidance. As a result, I’ve seen many talented leaders leave because they did not have the right skills or support to succeed. This is a huge lose-lose for both the organisation and the individual. That’s why I offer customised one-on-one mentoring and coaching, and corporate training programs to help your leaders bring out the best of themselves. I help organisations harness untapped potential, improve performance and productivity, and develop a strong internal talent bench for the future. I have over 20 years of corporate experience, mainly in senior leadership roles with large global corporates like Procter & Gamble and The Timberland Company. The bulk of my experience has been in leading large global and regional teams. During that time, I’ve delivered business objectives while managing multiple and diverse stakeholder needs. I’ve also worked in the US, Japan, Singapore and now here in Australia; which has provided me with a wealth of insights into working cross culturally. I am a firm believer that helping your leaders unlock their leadership potential is where you achieve great business and professional success. 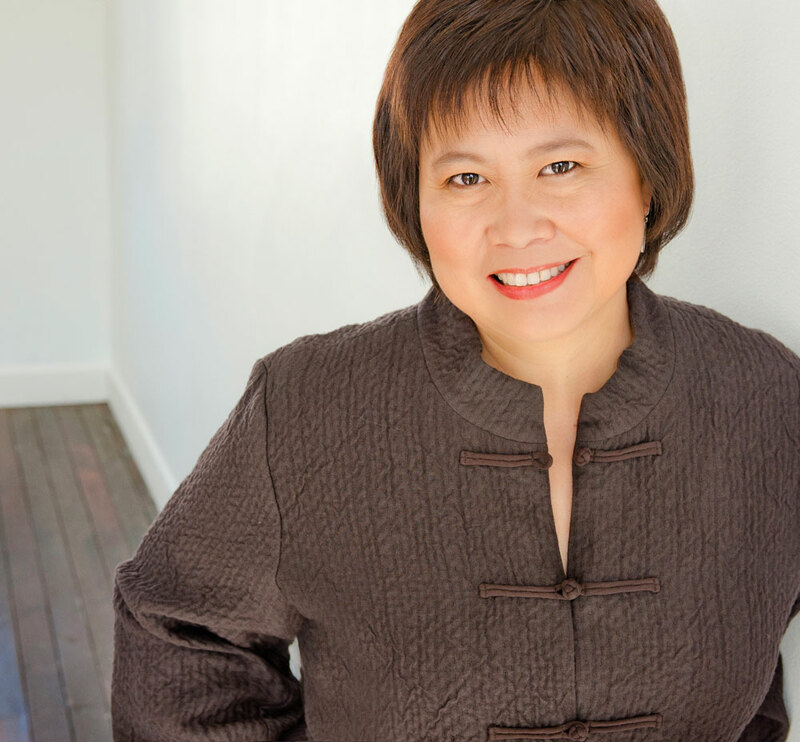 My Executive Coaching and Mentoring programs are customised to meet the business and individual’s needs.